Home Tags Posts tagged with "nextbit"
Razer is the latest company to enter the smartphone market, with a handset built for gamers! Are you as excited as we are? The gaming peripherals brand is going to launch its first handset on November 1, and called it their “biggest unveiling of the year” on their site. We don’t know how soon it will go on sale or the price of the handset, but we’re expecting it to be costly. The name of the phone still hasn’t leaked but there’s one possible picture of it that’s been circling the net. 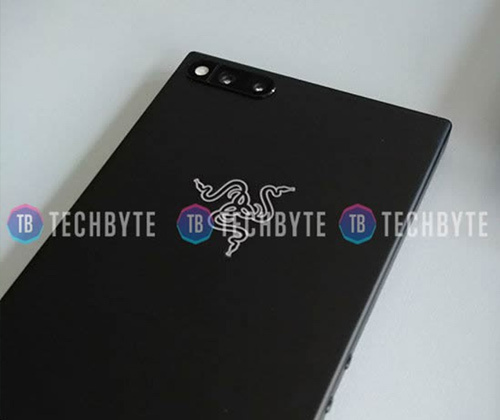 TechByte posted an image of what is rumoured to be Razer’s new smartphone. It has Razer’s snake logo (but no sign of their much loved green trademark colour) and looks like it has dual cameras with a flash. We’re expecting this smartphone to have high-end specs so this indicates metal/glass exterior rather than plastic. There’s a lot of theories on the net about the features of the first gaming smartphone, with TechRadar theorising that Razer might allow game streaming from the cloud. There’s rumours it’ll have a huge 8GB of RAM too, so it looks like Razer is jumping into the deep end with its flagship smartphone. It will apparently be a customised version of Android (Nougat), but most Android smartphones only have 4GB RAM, with a few coming with 6GB. We’re expecting a smartphone that doubles as a brilliant gaming device, along with some impressive smart cloud features built into the operating system. After all, it’s originating from cloud smartphone company ‘Nextbit’. 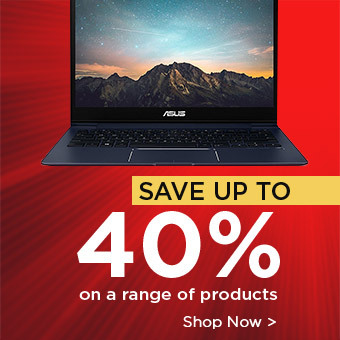 Check back on www.laptopoutletblog.co.uk for a review of the Razer phone, and more of the latest tech news.